Join Dr. Michael Easley, Gary Stubblefield, and Charlie Boyd on a life-transforming journey May 28 – June 7, 2020 aboard The Star Flyer following the routes of Paul’s Missionary Journeys! 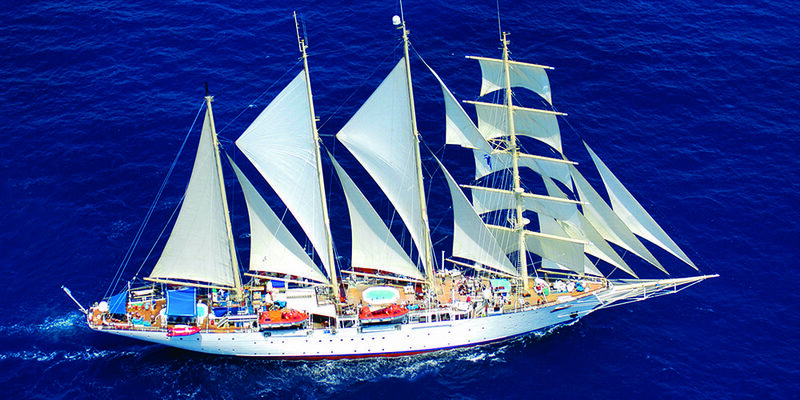 Immerse yourself in the sights and culture of both Greece and Turkey, as we sail the Aegean Sea on this amazing Clipper Ship exclusively chartered just for this unique journey. Find out more about our itinerary, cost, inclusions, and frequently asked questions. Dr. Michael Easley’s experience in ministry spans more than 35 years as a gifted Bible teacher and church leader. During his time in ministry, Michael has pastored three churches in Texas, Virginia, and Tennessee. He served as the eighth president of Moody Bible Institute in Chicago, Illinois, and has led over a dozen tours to the Holy Land. Dr. Easley is also a regular conference speaker. 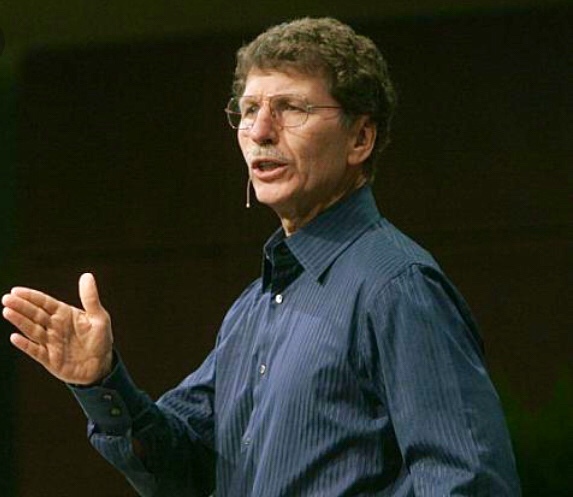 His teaching has been featured at Billy Graham’s Training Center The Cove, Moody’s Founder’s Week and Pastors’ Conference, as well as FamilyLife Today Conferences. He is also the author of “Interludes: Prayers and Reflections of a Servant’s Heart” and co-author of “The Da Vinci Code Controversy”. He and his college sweetheart, Cindy, have been married since 1980 and have four adult children. Michael also has an online radio program at michaelincontext.com. 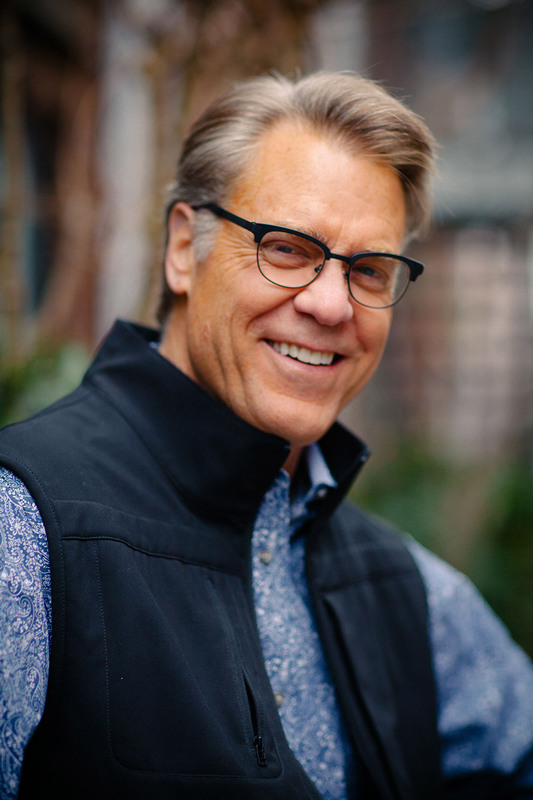 Gary Stubblefield, a graduate of Dallas Theological Seminary, has been a teaching pastor in four churches for forty-two years. He began his ministry in Ottawa, Canada, and has spent the last 23 years in Irvine, California at Voyagers Bible Church from which he recently retired. He has a love for teaching God’s Word and bringing a ministry of encouragement to the church. He has led a number of tours to Israel and Jordan to bring the Scriptures alive to God’s people. He is presently serving as an interim pastor for an Asian American church in Irvine. For the past thirty years he has also been on the board of Tyrannus Halls International. He travels regularly to South Asia and Europe working in a discipleship ministry with university students and local leaders. He leads groups to India, Nepal and Prague on behalf of THI. He and his wife, Suzanne, have four sons and seven grandchildren. They enjoy living in Irvine in southern California. Dr. Charles F. Boyd attended Dallas Seminary with Michael Easley back in the 80s. They have been close friends ever since. 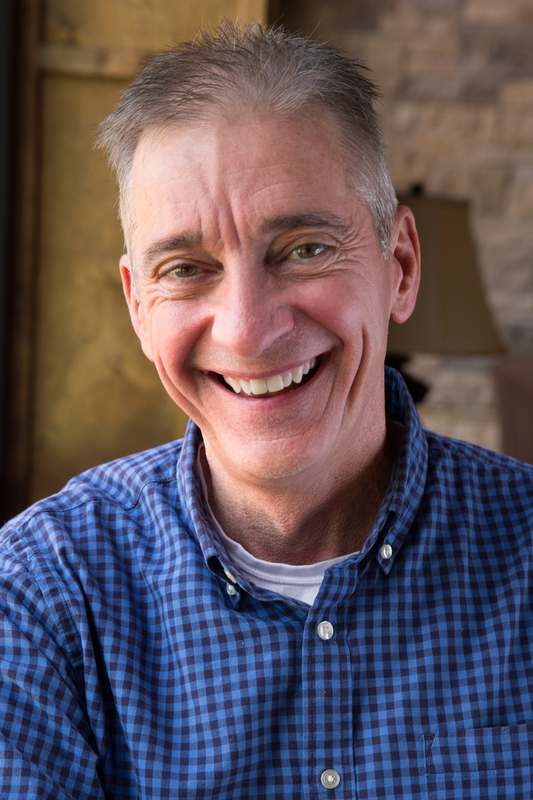 Charlie has also been in full-time ministry for 35 years and has pastored churches in Georgia, Texas, Arkansas, and South Carolina. He has been the teaching pastor at Fellowship Greenville for the past 22 years. Charlie has authored two books. His first book, Different Children, Different Needs has been translated into seven different languages. His second book, What God Has Always Wanted, presents the Gospel to children set in the storyline of the Bible. Charlie has been happily married to Karen for 41 years. They have three adult children and five grandchildren.